Inner Circle, Rotary Ladies Group. Meeting at Smokies Hotel, Ashton Road Oldham. St Thomas C of E Church, Moorside, Oldham. ECG Christian Conference, Spa Centre, Scarborough. Stall in the Market Place. Mills Hill Methodist Church, Mills Hill Road, Middleton. Old Mill House Care Home, Grotten, Oldham. Talk at Seedfield Methodist Bury Ladies Circle. 27th. talk at Greenacres Congregational Church. Oldham 7.45. 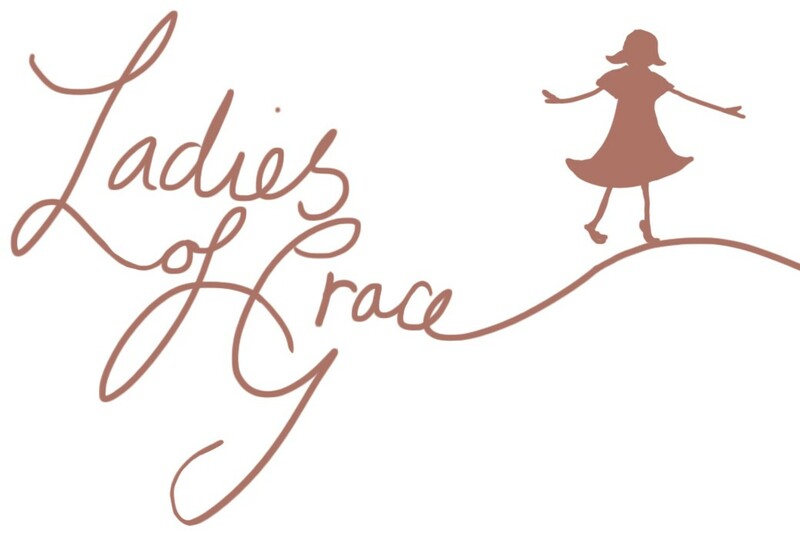 This entry was posted in Uncategorized and tagged Events, Ladies of Grace Dolls on February 25, 2014 by ladiesofgracedolls.